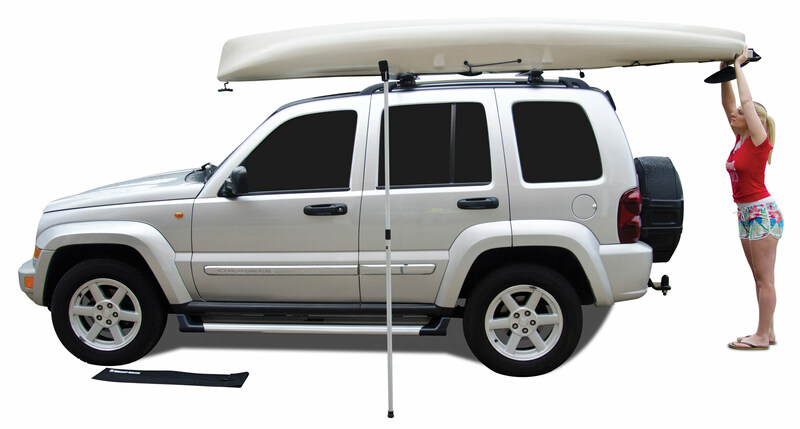 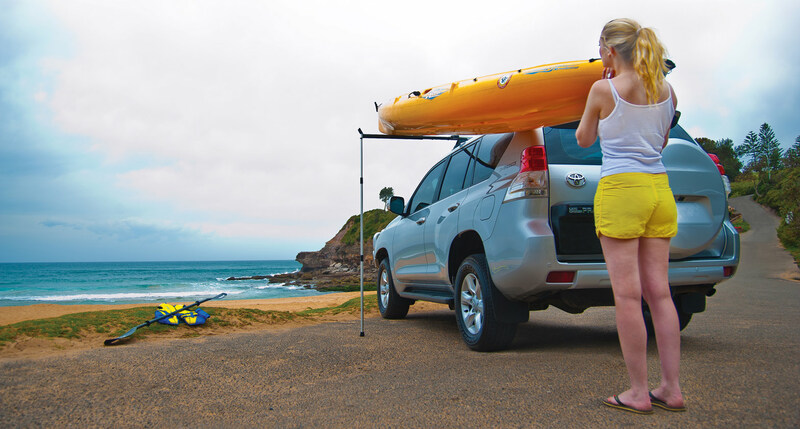 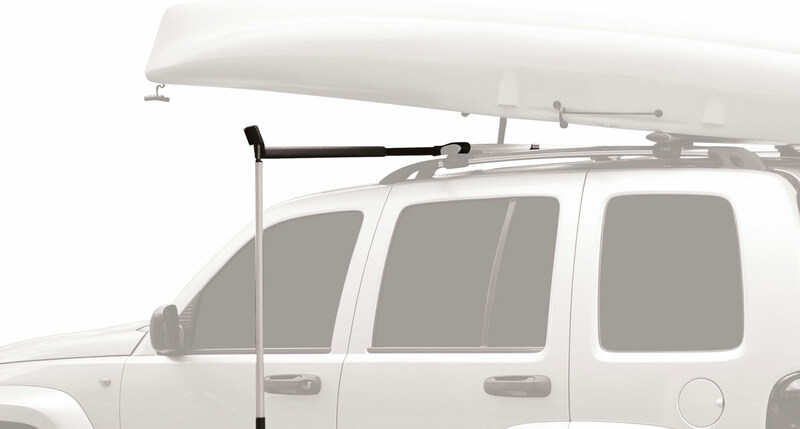 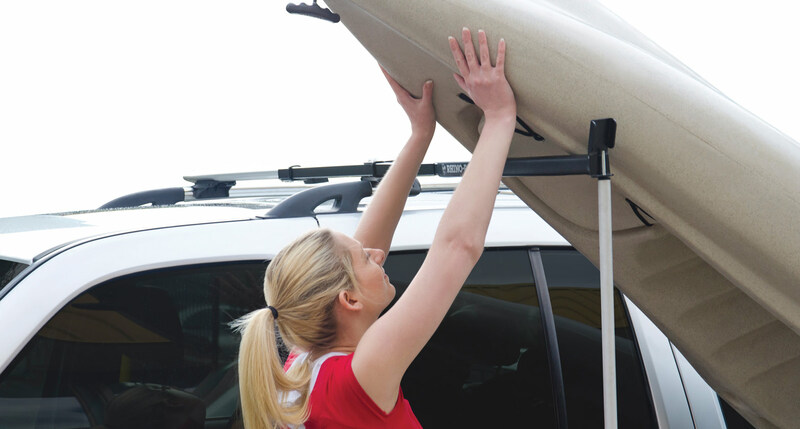 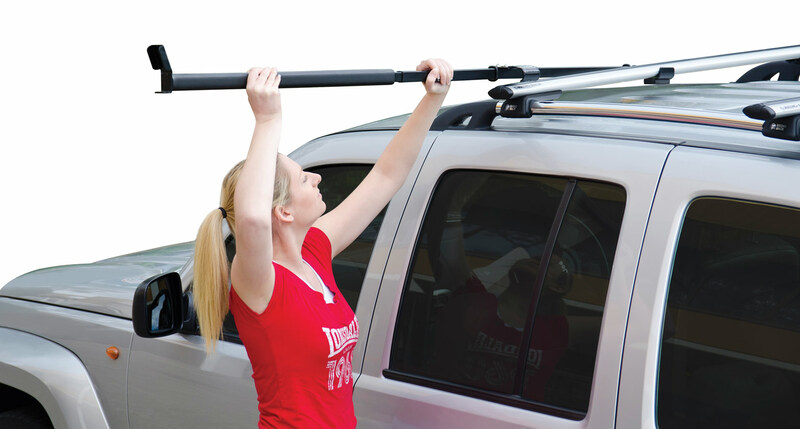 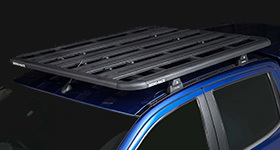 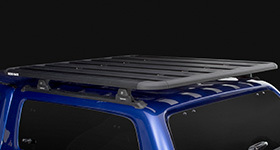 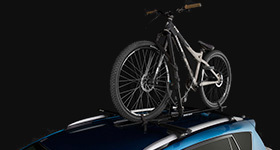 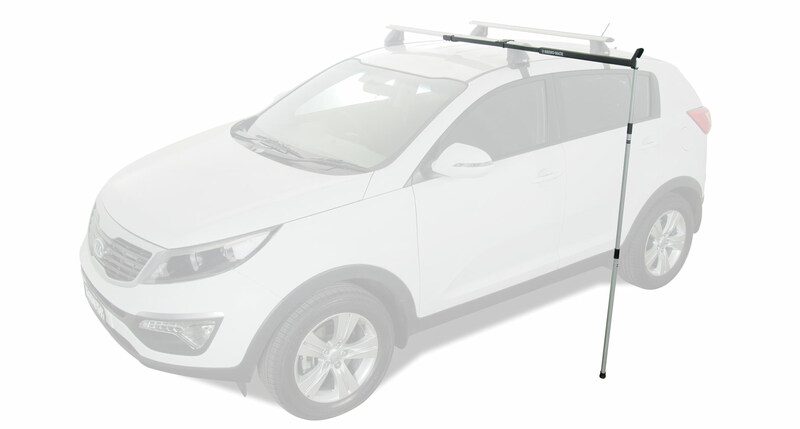 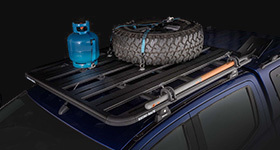 The Rhino-Rack Universal Side Loader is incredibly useful when loading your SUP, Longboard, Kayak, Canoe or other long gear onto your roof racks. 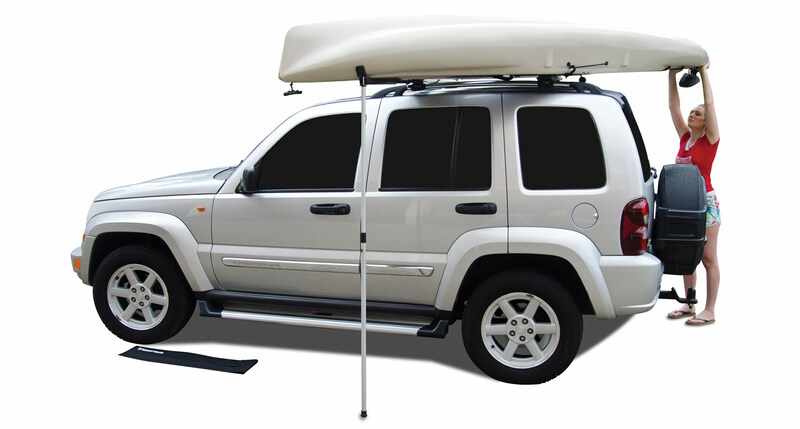 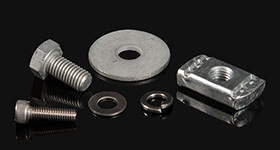 Designed for a one person operation it is a simple process. 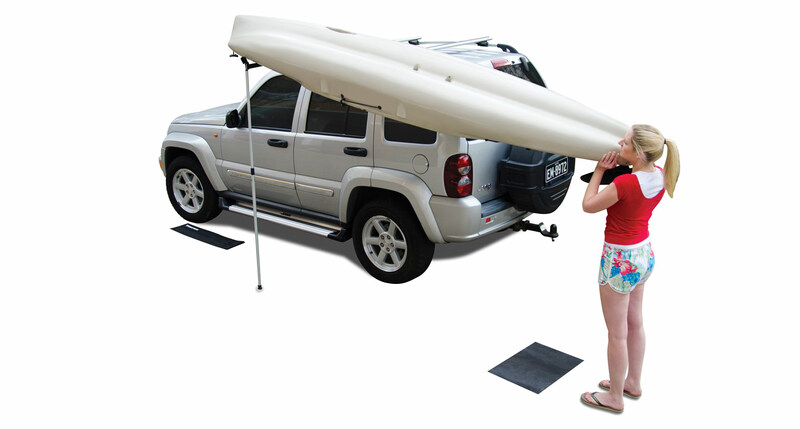 Set up your Universal Side Loader then lift one side of your load onto the accessory using it as a pivot to load the other end onto the crossbars. 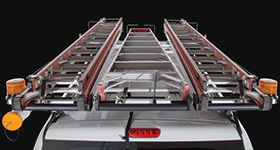 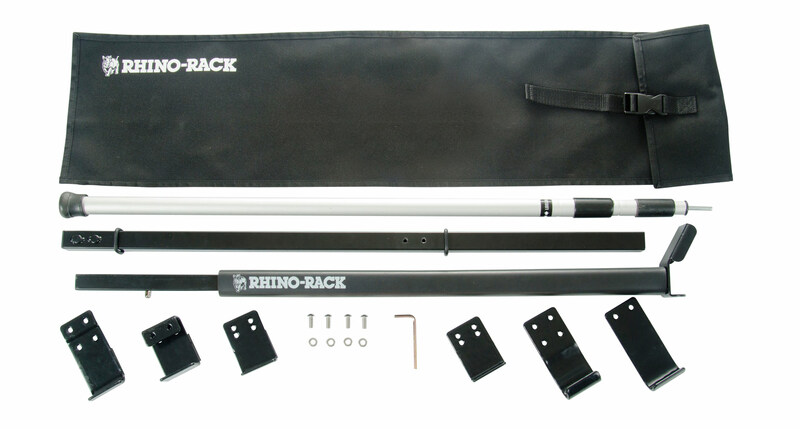 We would love to have your feedback on the Rhino-Rack Universal Side Loader.